This revamped Marriott card is excellent for travelers loyal to the hotel chain. The Marriott Bonvoy Brilliant™ American Express® Card is a rewarding option for travelers who spend their nights on the road at Marriott properties. The card is a rebranded version of the Starwood Preferred Guest® American Express Luxury Card, and it offers the same features in addition to a few new perks. It comes with excellent rewards-earning power, with 6 points per dollar on Marriott purchases and 3 points per dollar on flights and at U.S. restaurants. If you're a frequent traveler and a Marriott loyalist, the Marriott Bonvoy Brilliant™ American Express® Card is a great choice as a primary credit card. For starters, you'll earn 6 points per dollar on all purchases at participating Marriott Bonvoy properties. We value Marriott points at 0.9 cents per point, so you'll be getting a rewards rate of 5.4% on dollars spent with the hotel chain. The Marriott Bonvoy Brilliant™ American Express® Card also earns 2 points per dollar on purchases outside of the bonus categories. With a value of 0.9 cents per point, this is a 1.8% rewards rate on everyday spending. The best cash-back credit cards have a rewards rate of 1.5% to 2%, so you'll be getting a great rewards rate if you have use for Marriott points. Designed for frequent travelers, the Marriott Bonvoy Brilliant™ American Express® Card comes with a host of benefits that rival premium cards like the Chase Sapphire Reserve® and The Platinum Card® from American Express. With the Marriott Bonvoy Brilliant™ American Express® Card, you'll get a Global Entry fee credit, Marriott Bonvoy Gold Elite Status, up to $300 in statement credits each year for eligible purchases at Bonvoy hotels and an annual free night award (up to a 50,000 point redemption level). As mentioned above, Marriott Bonvoy Brilliant™ American Express® Card cardholders have access to a free hotel night at Marriott Bonvoy properties. Each year, you'll be able to redeem this credit for award stays at properties worth up to 50,000 Bonvoy points. This includes hotels like the Ritz-Carlton Bali, St. Regis Mexico City and the Paris Marriott Opera Ambassador Hotel. If you're a Marriott elite status holder, the Marriott Bonvoy Brilliant™ American Express® Card will help you earn and keep your top-tier status. Cardholders now have access to an annual 15 Elite Night Credit, plus Marriott Bonvoy Gold Elite status. This is similar to the Gold Elite status benefit that was previously offered on the Starwood Preferred Guest® American Express Luxury Card. 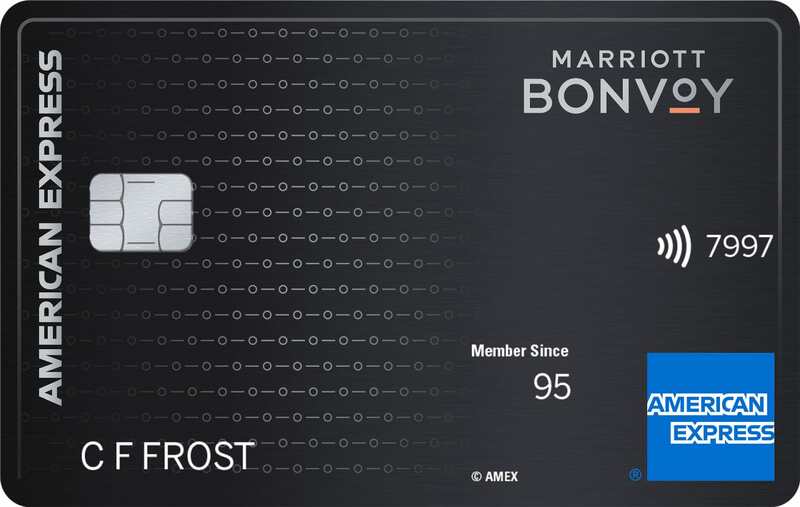 Despite the high annual fee of $450 (See Rates & Fees), the Marriott Bonvoy Brilliant™ American Express® Card is worth it for travelers who are Marriott Elite status members or who spend a lot of money at the chain. The card comes loaded with perks and fee credits designed to improve the travel experience for Marriott loyalists. If you stay at multiple hotel chains or don't spend that much on hotel stays, you'll be better off with a general rewards card like the Chase Sapphire Reserve® or Wells Fargo Propel American Express® Card. For rates and fees of the Marriott Bonvoy Brilliant™ American Express® Card, please click here. 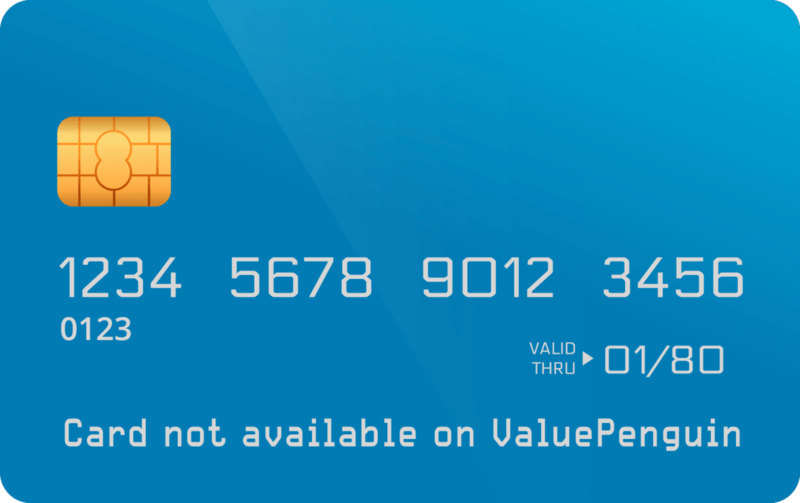 We've put together a few alternatives to the Marriott Bonvoy Brilliant™ American Express® Card if you'd prefer not to pay an annual fee or you don't want a card that only earns Marriott points. You can also check out our list of top rewards cards or top hotel cards. The Wells Fargo Propel American Express® Card is our favorite no-fee travel card. With the card, you'll earn 3 points per dollar spent at restaurants and on gas, rideshares, transit and travel, which includes car rentals, flights, homestays and hotels. You'll also have the opportunity to earn an excellent welcome bonus of 30,000 points after spending $3,000 on purchases in the first three months of account opening. 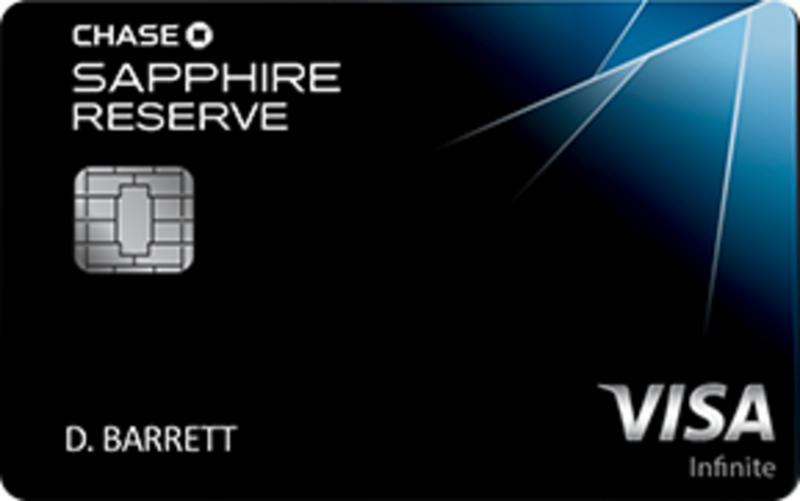 The Chase Sapphire Reserve® is often heralded as the best premium travel card with good reason. For a $450 annual fee, you'll earn 3 points per dollar on travel and restaurants, a $300 travel credit and perks like Priority Pass lounge access and a Global Entry fee credit. You'll get 50% more value when redeeming your points on the Chase travel portal, so you'll be earning a 4.5% rewards rate on travel and dining purchases. The Citi Prestige® Card is a great option if you frequently have longer hotel stays. One of the major benefits of the card is a free fourth night on hotel stays booked through ThankYou.com. You can use the free fourth night up to twice a year. With the Citi Prestige® Card, you'll also earn an excellent rewards rate on travel and dining purchases: 5X points on air travel and restaurants and 3X points on hotels and cruise lines. You can use our comparison tool below to see how each of these cards performs for your budget and spending habits. Click the gear icon to adjust the spending categories and find the card that's most rewarding for you.